Rooting your device can change the way you use it entirely. If used correctly, you can make the most out of your Android device. Though, it might also go drastically wrong as well. The advantages and disadvantages of rooting are quite equally powerful. One may overpower another depending upon how the user performs the rooting operation. You may end up losing all your data in the process or might end up gaining an unparallel access to your device (how to backup your phone before rooting). Installing incompatible apps and removing the system apps is possible with rooting. Also, you can stop the display of ads, which bothers you every time you try to use some app or play games. Rooting is not at all a difficult process if the guidelines are followed carefully. Let’s learn how to root a Nexus device in the most efficient way. For all the users who want to root their Nexus phones, they have an exclusive option of Nexus root toolkit. This fully packed set of tools will help you not only to root your device but also to perform other similar uses like unlocking or relocking it as per your needs. Its ease of use and walkthrough guides for every task makes it a preferred toolkit. It is quite famous among the Nexus users and has received positive reviews all over the globe. The app is very smooth and performs most of the tasks easily. From downloading the Nexus 5 root toolkit to using all its features, it is completely efficient and seamless. Use the Nexus 5 root toolkit for selectively backing up your phone data and restoring it whenever you feel the need to. 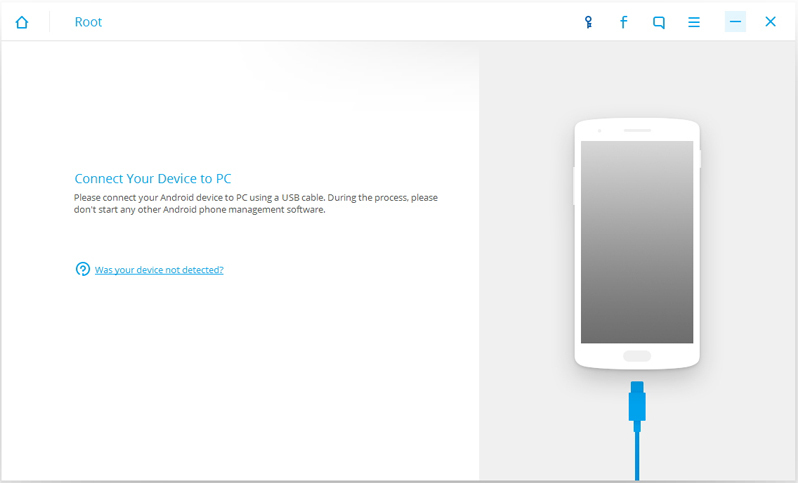 Just download it on your computer and connect your Nexus via a USB cable and you are good to go. One thing that really makes it unique is that the app intelligently installs the latest drivers that are needed by your device. This is something that simplifies the task a lot. Automatic configuration of driver’s option is available only for windows 7 users, but a manual configuration of drivers can also be achieved. 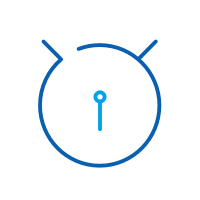 Get the Nexus root toolkit from right here. Now when you have the toolkit, it is time to use it on your device. To help you make the best use of this application, we have provided a simple guide to root your Nexus. These set of instructions will walk you through the difficulty of rooting your device. 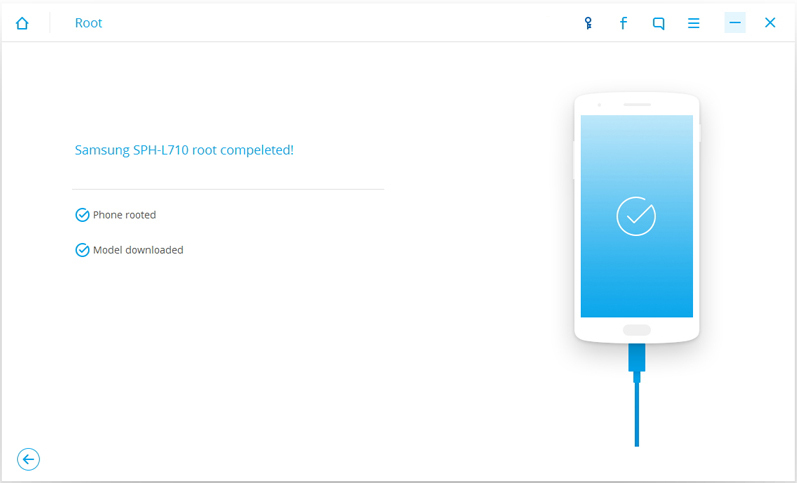 If you are a beginner, this guide will help you to root your phone safely using Nexus root toolkit. 1. Download and install the Nexus root tool kit successfully. It would hardly take a few minutes. The app will launch automatically once it is successfully installed. 2. Select your model and the Android edition. You can find your mobile details in “settings” followed by “about device”. 3. Enable USB debugging by going to “settings” followed by toggling “developer options” to “ON” and then checking the “USB debugging” box. 4. Connect your Nexus device with the computer via a USB cable. Wait for the Windows to install the drivers and then click “Ok”. 5. To prevent any loss of your data, you need to backup it beforehand. You have a backup option right in front, click on it to commence. 6. In order to proceed, click “Unlock”. Unlock bootloader on your Nexus when asked. Your device will now be reset to factory settings. 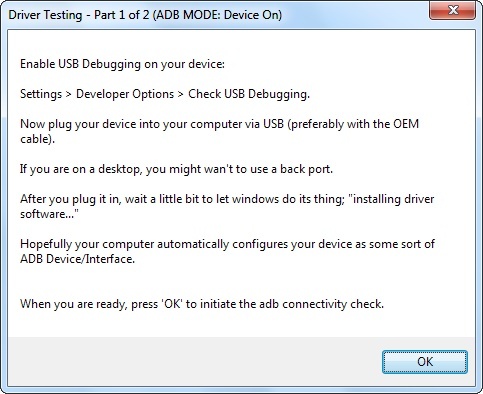 Before continuing, make sure you have enabled USB debugging on your device. 7. Now, choose if you want to enable CWM on your device or not. It is recommended you switch it off. Simply select the circle saying “Do not flash CWM” and click “Root”. 8. 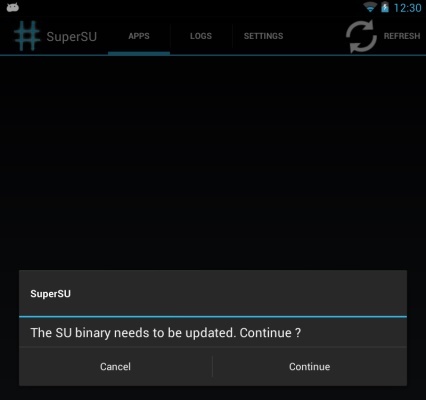 Launch the SuperSU app on your Nexus. Update the SU binary. After that, launch the BusyBox app, and you will be prompted to give root permission. Allow root permission and then click install. Great! Your device is now rooted. You can simply unravel all the hidden features and meet your everyday needs without going through any hassle. Considering that people always look for options, we have provided you an alternative to the Nexus root tool kit as well. The above process can be quite time-consuming and you might end up losing your data in the process. To assist you, we have come up with a new application, Android Root. You might find it hard to believe how easily you can root your device using this remarkable app. If you think that Nexus 5 root toolkit was a bit complicated, then you should definitely give this one a try. This application is compatible with almost all the Android devices and is known worldwide for its “one click root” operation. Just follow these easy steps to root your device. 1. Equip your computer with Dr. Fone, by downloading it from here. You can also buy the full version or try the free version first. Launch the app after installing it. 2. Spot “More Tools” from the left column and click on “Android Root” from there. 3. Enable USB debugging and connect your device using a cable. Your device will be automatically recognized. 4. 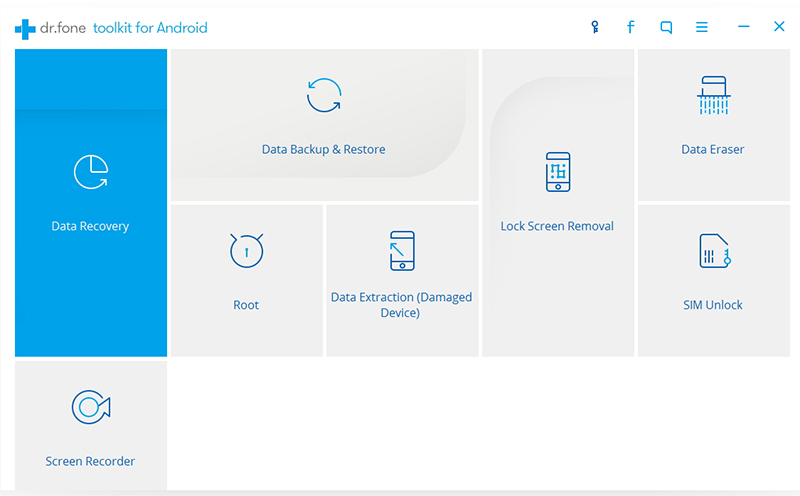 Android Root, being a highly sophisticated application will scan your phone and find the best solution to do the task beforehand. Just click “Start” to proceed. 5. Let the device be detected. This may take few moments. After successfully detecting the device, click “Root Now”. 6. There will appear a dialogue box on your Nexus asking if you want to proceed. Confirm it and wait for the process to finish. That’s it, you are done. Congratulations! You have just rooted your device using Android Root. The application has done wonders and has gained a lot of positive reviews from the Android users. The security offered by it is one of the main aspects which it such a hit. Your device is left completely unharmed and would work smoothly even after rooting it. You would have a complete command over your device and can customize it according to your needs. With Android Root, you can be one step closer to make the most out of your Android OS without any trouble. Give this one a try and share its amazing results with others. Making your phone fully-equipped and customizable is something that you must have dreamt of. After rooting your device, you can make your dreams come true. You can use either Nexus root tool kit or Android Root to do so. With the right usage and in-depth research, you can make changes in your Android phone and redesign it to suit your needs. Root your Nexus device wisely and unleash its true potential. Learn how to root LG Leon in this comprehensive post. We have provided a one-click solution to perform LG Leon root with all the basic prerequisites as well. 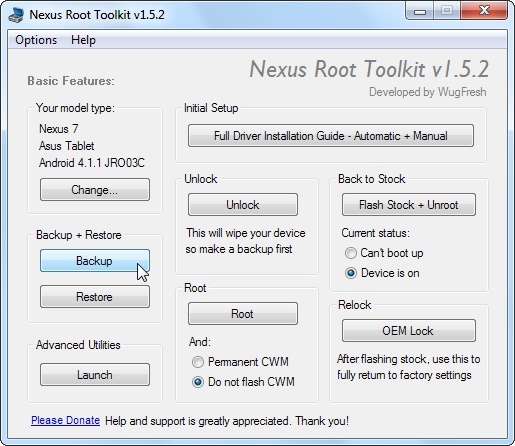 Learn how to root your Nexus device with Nexus Root Toolkit. 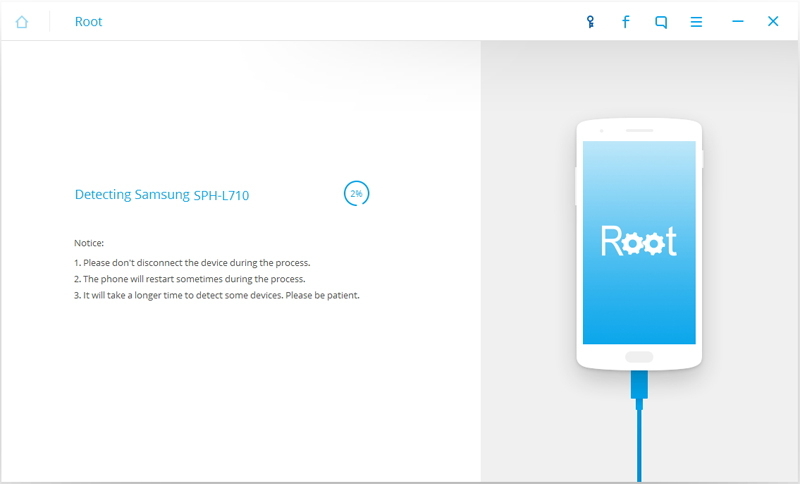 Also, get to know about its best alternative to root your device with a single click.